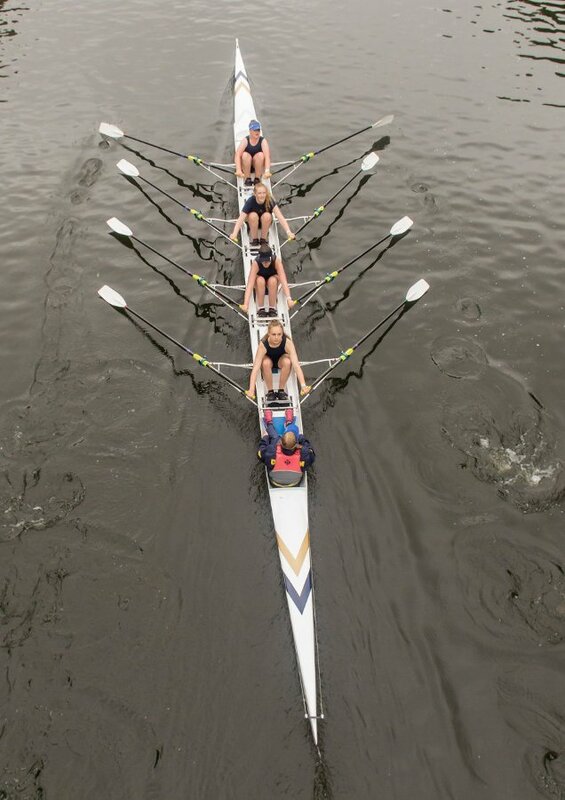 Durham Regatta is a prestigious racing event in the beautiful historic city of Durham. Every year the Regatta draws great crowds and it boasts a number of coveted trophies. We can’t promise the stunning views of Durham or the crowds will make you row faster, but they might take your mind off the pain in your legs. Competitive racing is offered across a wide range of categories, including adaptive rowing, provided there are sufficient entries. Competitors from the U.K. can enter through the British Rowing Online Entry system. Additional information for international competitors can be found here. The Regatta always fills up fast, so enter early. The deadline for entering the 2018 Regatta was 22:00 on Thursday 31st May. Entries opened, via BROE, on Monday 21st May. The entries package may be downloaded here. Instructions for competitors, the local rowing rules and the championship operating notes may also be downloaded. The draw will be distributed to clubs on Tuesday 5th June and will be available here on Wednesday 6th June. to ensure that all equipment is properly set up for racing. The Regatta Committee will arrange to meet members of your club when you arrive in Durham and help you get orientated. 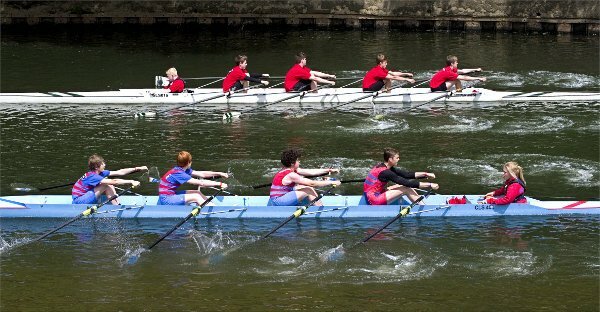 Your coaches, coxwains and crew will need to familiarise themselves with the River Wear and Regatta course. Outside of the racing the river is under normal rules of navigation. Visitors must adhere to these and seek boating permission from their host club. Competitors are responsible for arranging their own accommodation, transport and boat use. There are a number of reasonably priced hotels in the Durham area. Durham Amateur Rowing Club also sets aside a small amount of space for those wishing to camp, but you will need to book early to secure a spot. Visiting crews can often borrow boats from other clubs competing at the Regatta. Wherever possible the Regatta Committee will assist visitors by putting them in touch with clubs which may have boats available. Please by aware that demand for boats is high over the regatta weekend. 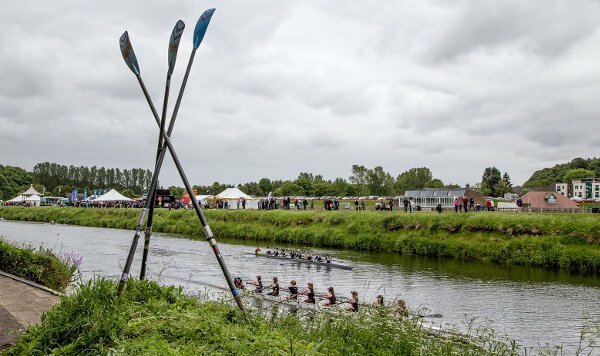 Most clubs will not commit to loaning boats until the racing timetable has been published. If possible, bring your own oars as this makes it easier if you are borrowing a boat.